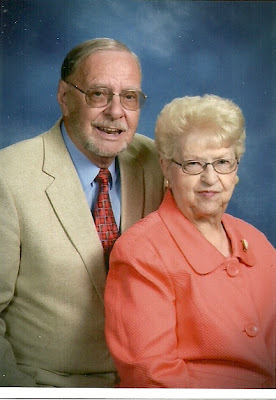 Today is my Grandma & Grandpa Hillick's 55th Wedding Anniversary. When my mom told me that I said, "Wow, that is a really long time." Wow, 55 years! What an amazing accomplishment!